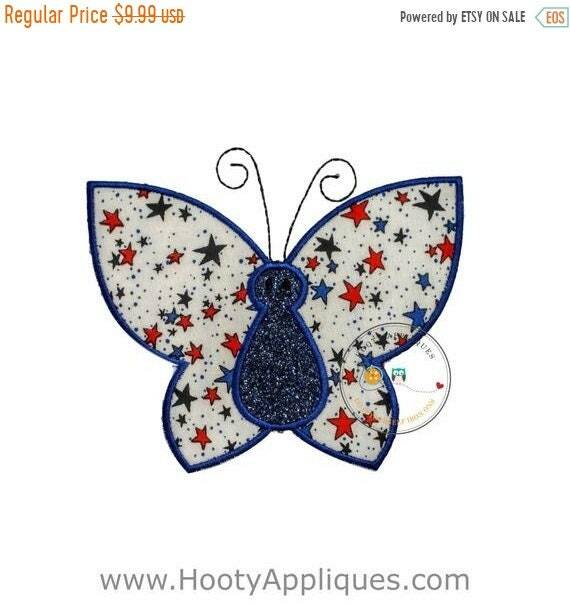 Red white and blue 4th of July Holiday butterfly. *This patch Measures 5.01 x 6.00 inches. 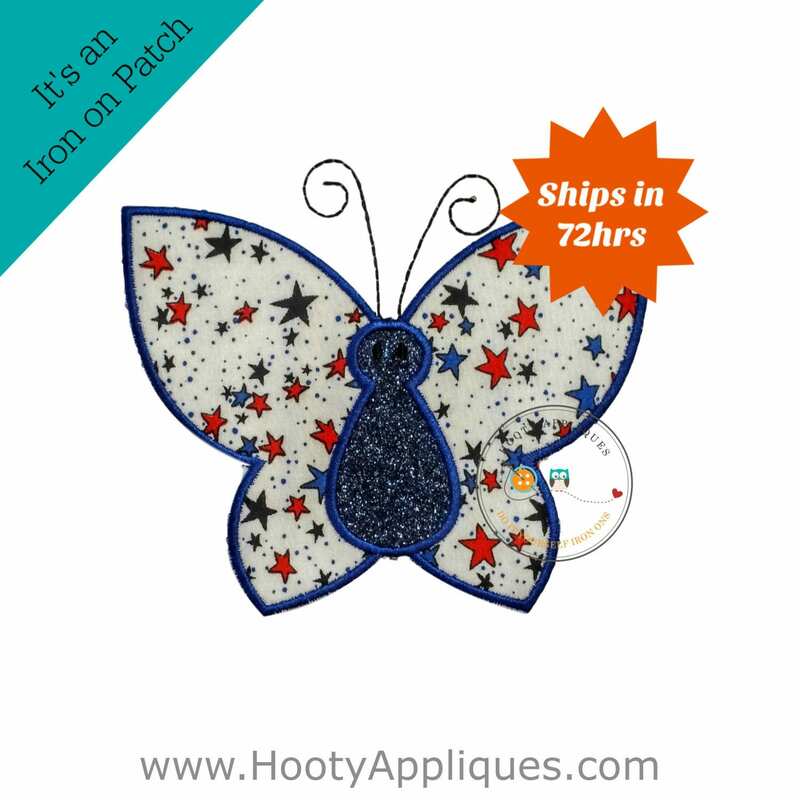 *All appliques ships in 72hrs.